Stephen is a social economist and principal of BG Economics. He holds degrees in economics (Macq. 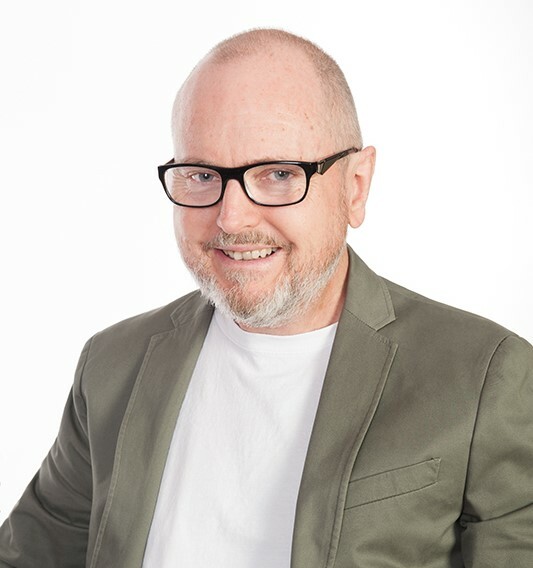 ), social administration (UQ) and social science (UQ) and is a former academic at The University of Queensland where he tutored and lectured in social policy and social science from 2005 to 2010, being acknowledged in 2008 with a faculty teaching award. As well as having a number of published academic journal articles, Stephen conducted the first major study of the 2006 Howard Government welfare-to-work policy for people with disability and has been acknowledged for his contributions to a number of books including the 6th edition of one of the world’s most popular academic texts, 'American Social Welfare Policy: A pluralist approach'. He has been a guest commentator on the national ABC radio economics program 'The Money', quoted in major newspapers, and is a member of the Economic Society of Australia (Qld). Paul is a social economist, strategic planner and researcher. He holds graduate degrees in management studies (Waikato) and applied statistics (Massey). He has published papers, articles and opinion-pieces in the Australasian Journal of Regional Studies, Sustaining Regions Journal, International Journal of Social Economics, New Zealand Local Government Magazine, New Zealand Planning Quarterly and Social Policy Journal of New Zealand [selection of papers >> http://www.paulkillerby.wordpress.com]. 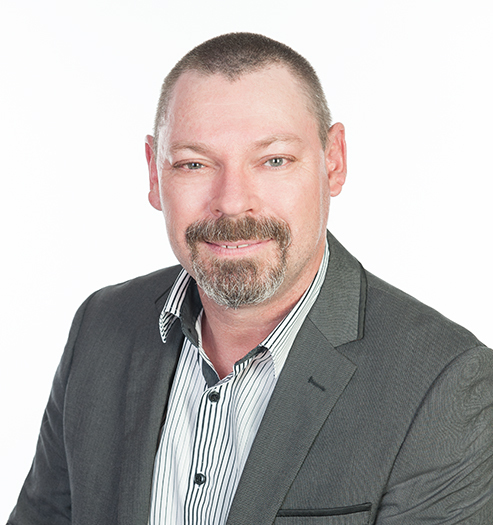 Over the past 21 years as a consultant, Paul has undertaken more than 400 projects of varying types and scale, including developing and implementing strategic work programmes and projects for central and local government agencies and community and voluntary organisations.